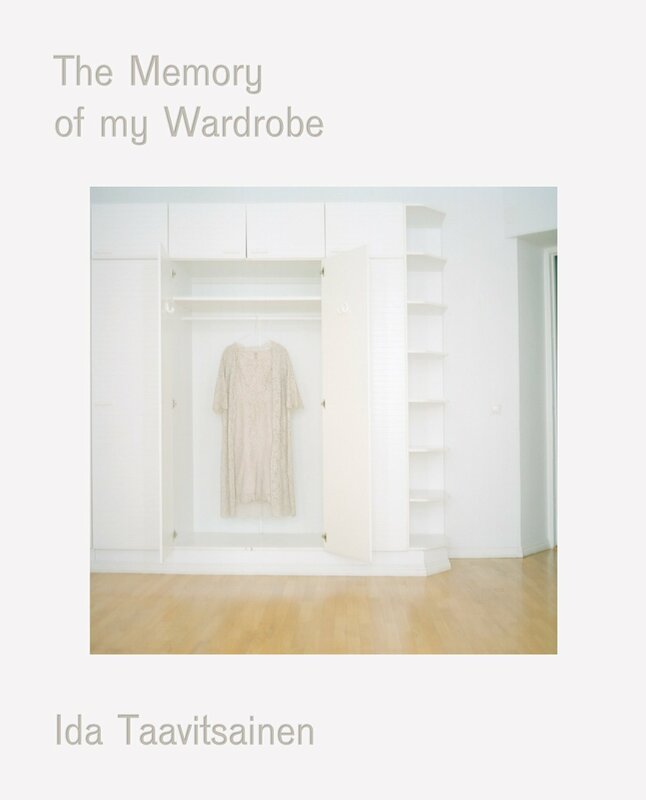 The Memory of My Wardrobe. Booth-Clibborn Editions, 2014 ISBN 978-1-86154-346-2, 112pp, 60 images. Hardback 27 x 33.4 cm.